Gold exchange traded funds have been a bright spot in the markets this year as an extended low-rate environment, depreciating U.S. dollar and volatility pushed investors into the hard asset. 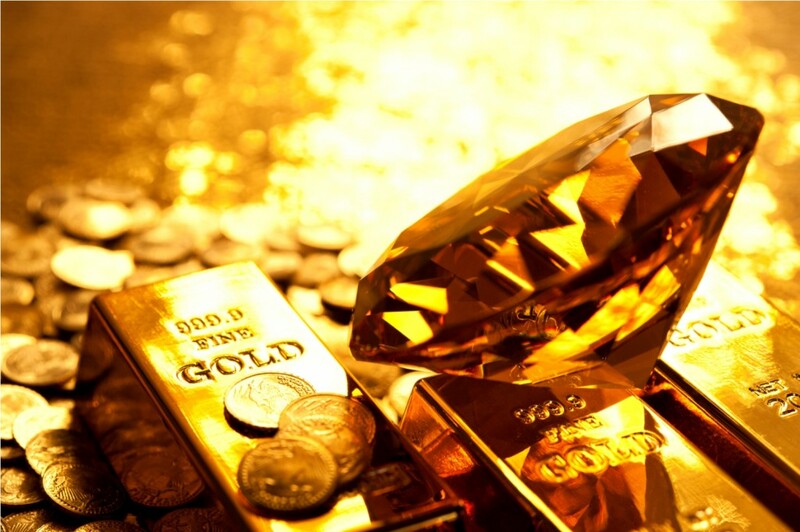 At the start of the year, gold enjoyed safe-haven demand as the equities market plunged into a correction. Gold maintained its momentum as the Federal Reserve lowered its interest rate outlook to only two hikes this year from a previously expected four rate hikes. Additionally, with the dovish Fed stance, the U.S. dollar weakened, which made USD-denominated gold cheaper for foreign buyers and a better store of value for U.S. investors.